Now Taking Applications for Mid-Year 2019! Call 07 3210 6886 or email info@stretchyoga.com.au if you would like more information about the course! Are you looking to delve into yoga but not certain you want to teach? 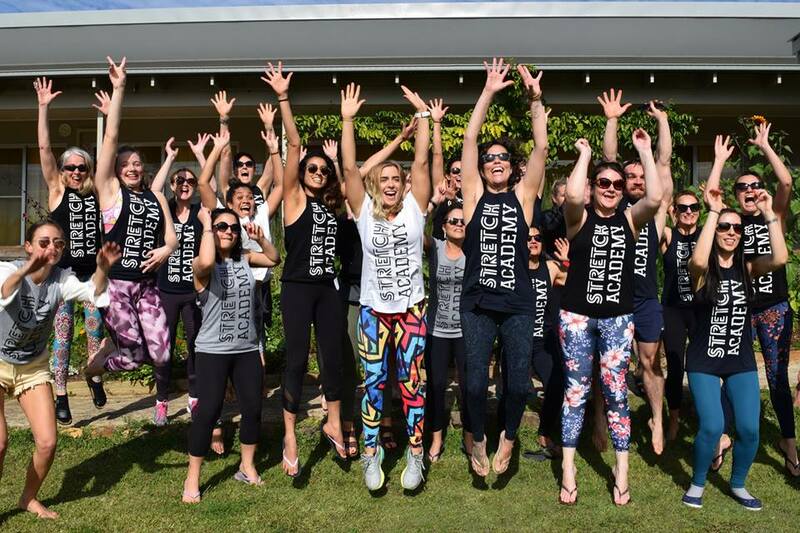 Our 200hr Teacher Training is the perfect place to start! 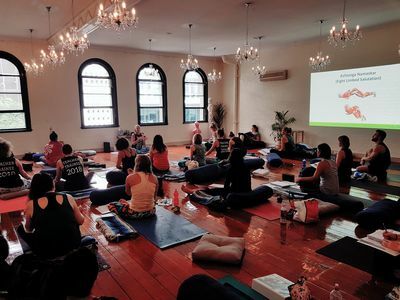 We'll explore asana, meditation, philosophy, anatomy and physiology - you'll practice, laugh, cry and share as you move through a journey of delving deeper into all things yoga! 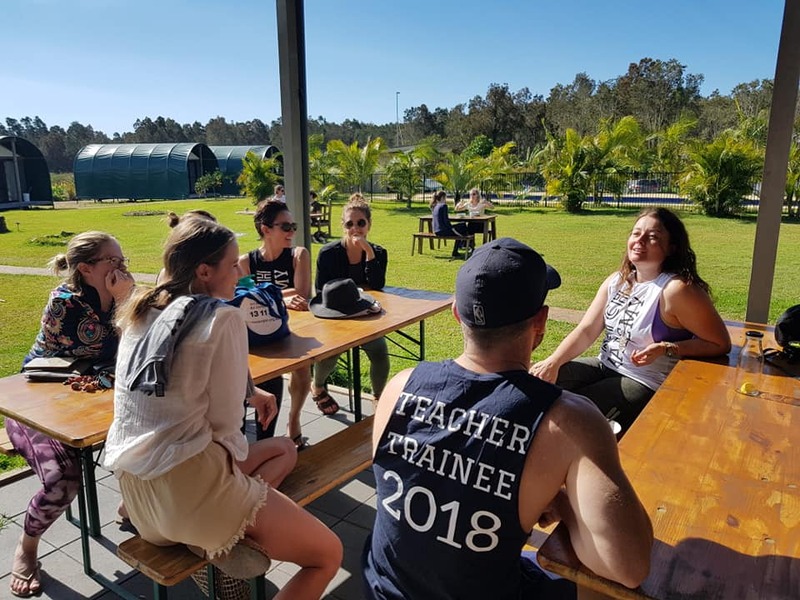 Supported by teachers and students you'll walk out with a strong practice, enough knowledge to start exploring teaching and a whole new community of like-minded yogis! The best part - there's always the option to go on to study our Postgraduate 150hr which will make you a 350hr qualified teacher when you're ready! What's involved in our 200hr Yoga Teacher Training? 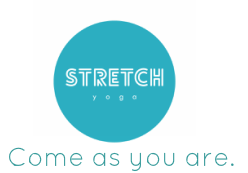 Stretch Academy offers a shorter 200hr Level 0|1 program designed for students looking to advance their practice and delve deeper into the study of yoga. Our 14 modules and 3 day retreat constitutes a total of 138 contact hours, 60 recorded additional hours in the student class sheer and completion of homework and assignments. Students are required to complete at least 30 yoga classes at Stretch (or another approved studio) as part of the program. 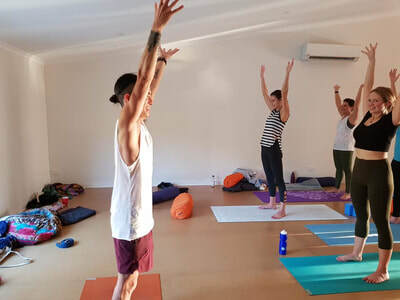 Each module comprises of a mixture of guided self-practice of techniques and poses and analytical training in how to teach and practice techniques and poses. Students of the course must have completed at least 1 year of regular personal practice before being accepted into the course. 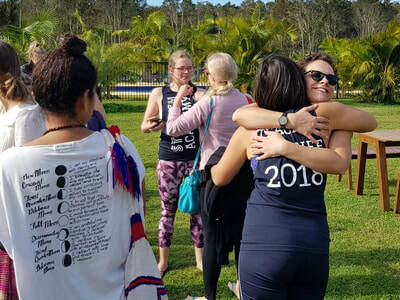 ​Our first 200hrs will be celebrated with a beautiful 2 night | 3 day retreat retreat in Byron Bay. Walking distance from the beach with a beautiful magnesium pool, organic vegan meals prepared from produce grown onsite and daily yoga workshops, meditation and kirtan. We think you should sign up for the retreat alone! 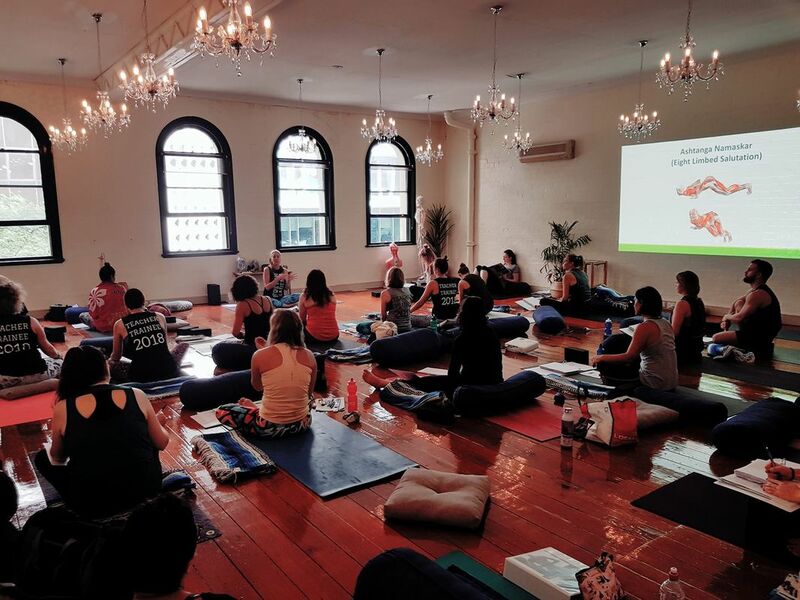 Stretch Yoga's teacher training courses are registered with both Yoga Australia and Yoga Alliance. You will truly be an International Teacher at the end! Miriam has studied with some of the world's best teachers both in Australia and internationally. 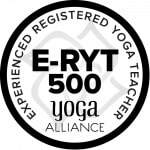 She has now been teaching for 20 years and is a E-RYT 500 and Level 3 Senior teacher (the highest possible designations!). As one of Brisbane's most senior and loved yoga teachers, you can be assured that you are in the safest of hands! Miriam leads retreats both locally and internationally, as well as sold out workshops, classes and courses. 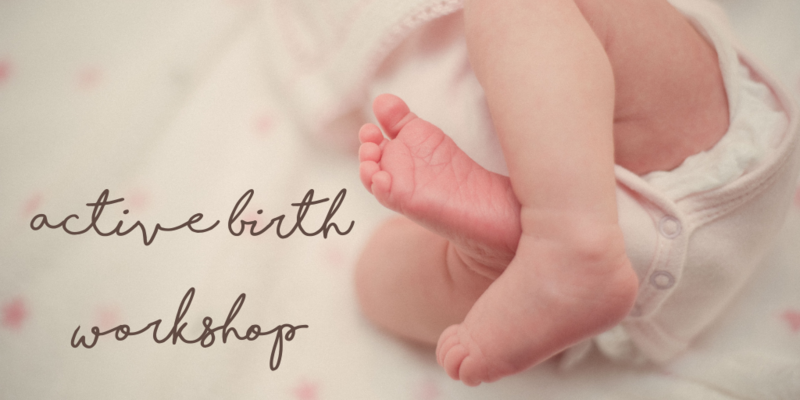 She is an expert in yoga for women's health and has a passion for prenatal and antenatal yoga. She has a 12 yr old son Keanu, likes the occasional cheeky glass of bubbles and if you're lucky she'll sing to you in savasana. It's amazing - we promise! 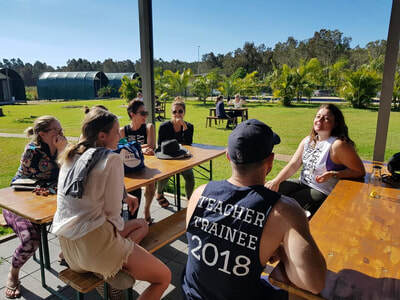 With two busy studios offering classes, courses, workshops and now teacher training she is an industry leader in Brisbane. She comes from a background in Nutrition and Dietetics and loves to integrate the latest scientific research and biomechanical modifications into her classes while still keeping the essence of what yoga is all about. She encourages new teachers to find their own voice with compassion and humour. The 200hr Stretch Teacher training was an excellent course to learn more about yoga and prepare me in becoming a yoga teacher. 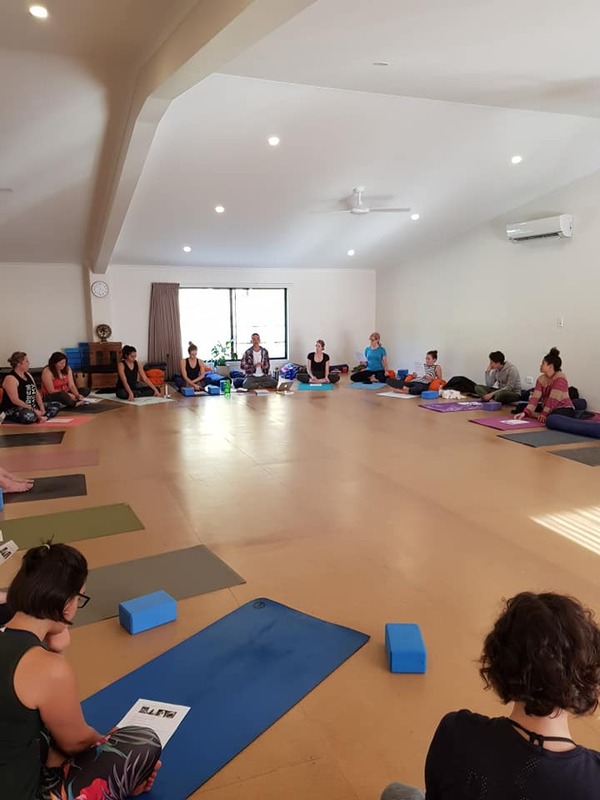 I was really impressed with the amount of topics that were covered, from the history of yoga right through to the anatomy and physiology of the human body. Everything was planned and organised really well and the information was delivered in a way that made it easy to understand. I really enjoyed getting to know the other trainees; this has been a great experience that we have all shared.